You are here: Forum > Providers and advisers > Mortgage Brain > Help us raise money for charity and spread the love! February is #LoveYourCustomer month, and you can get involved by taking part in our competition! All you have to do is guess how long our longest-standing customer has been with us - we’ll even donate £5 to charity on your behalf. The winner - and the customer - will be announced on the 14th Feb. You can make your guesses here. 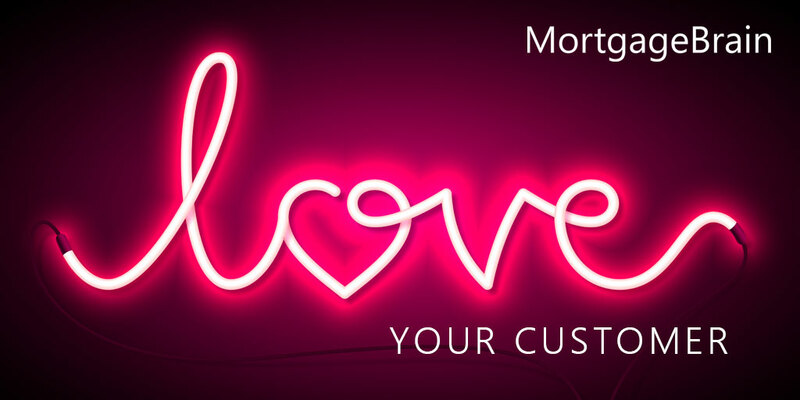 You can also keep up to date with the rest of #LoveYourCustomer month by following us on Twitter and LinkedIn.